Forums Novels and Artbooks What are you currently reading? 10 million Ukrainians starved to death under this lunatic, Russians of got some gall complaining they sided with Germany in WWII. The Last Vampire series, new name Thirst. By Christopher Pike. The original 6 books from the 90s, were put into a 2 book omnibus. & the name changed from The Last Vampire, to the Thirst. & a further 3 books done after that. There are another 3 books planned, that will finally end the story. There was a movie deal in the works years back. Nothing as of yet has come of it. I read the original books back in the day. & then bought a collection, still under the old name. & recently got the 3 new books. I'm a big fan of Pike's books, & the Thirst are my favorite books of all time. Its not your typical vampire story, & the little vampire lore that there is falls away as the books go one. I thinks thats why the name changed, to set itself apart from all the other vampire stuff in the media. "In 1967, four female scientists worked together to build the world’s first time machine. But just as they are about to debut their creation, one of them suffers a breakdown, putting the whole project—and future of time travel—in jeopardy. To protect their invention, one member is exiled from the team—erasing her contributions from history. Just finished Rivers of London - Lies Sleeping (book 7 or 8 of the Rivers of London series). Quite good and finally concludes the whole Faceless Man saga that has run from Book 1. 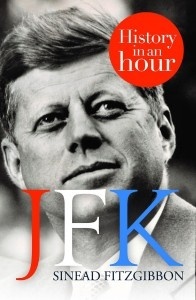 Sets up the next series of books at the end. Be warned though that some of the side characters and references are to events that happened in the comics (which are not very good), they don't impact the story so it's more an irritation than anything else. 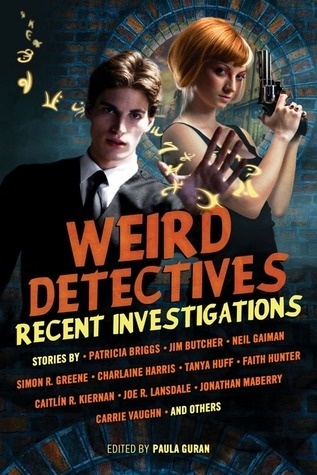 Most urban fantasy is generic, badly written cookie cutter drek that's barely any better than most YA books. Most of the genre just needs to die. 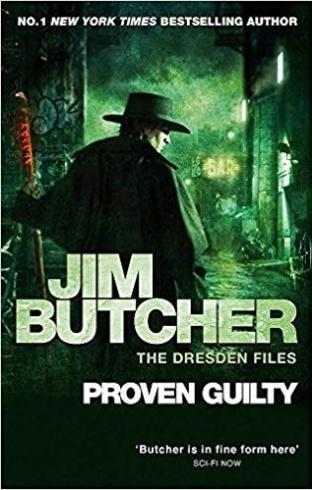 But Butcher's The Dresden Files are fantastic, even if Butcher isn't the best writer. His books are consistently good though. Not reading them in order unfortunately as I'm picking them up as I find them. But everytime I do I want to watch the short-lived SYFY series again. 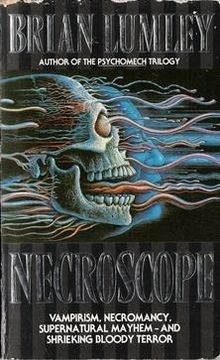 Re-reading Lumley's phenomenal Necroscope series again. Dark, messed up and seriously inventive. It's basically The Thing with vampires. Still pretty early with this. 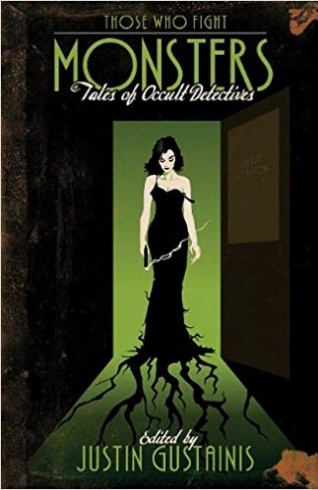 A combination of occult detective stories. Pretty good so far. So far it's better than the collection I read before it, which was an excuse to sell each writer's long running urban fantasy series. The bulk of that book was incredibly bad. I think I only remember one good story from it. 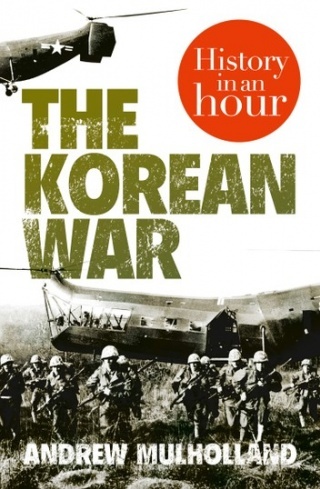 Finished two history in hour books - both excellent. 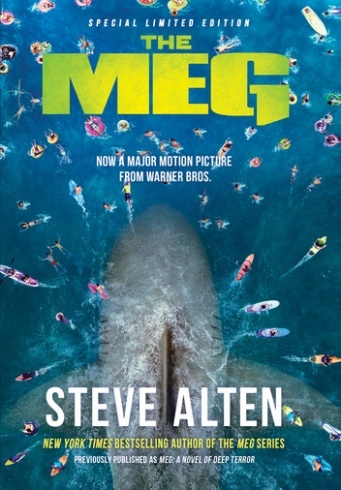 Bought the first two (out of five) Meg books after watching the film and reading a free sample. A lot more grounded than the dumb film, light reading. 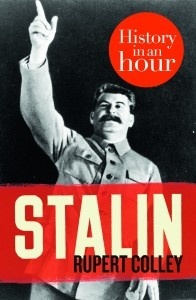 I read the first one years ago when it was published, which is why I wanted to see the movie, which I enjoyed. Just need to get to the rest now. 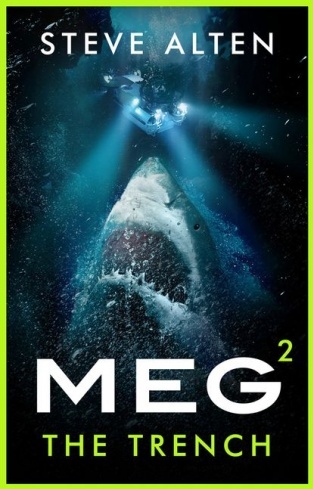 ^ Finished Meg, included at the end was the Meg: Origins short story that also serves a prequel to Loch (so I had to buy that too). Started Meg: The Trench. 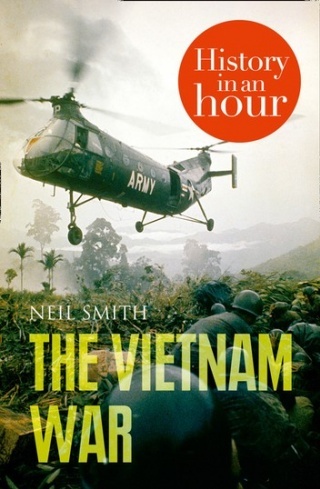 Film seemed to be based on the first two books. Finished - good in the end, dragged a bit in the middle though. 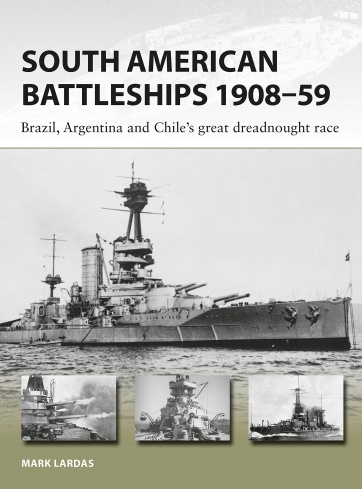 Fascinating read and also sad how South America has declined from it's sudden peak in 1890s to 1920s. "Alicia Berenson’s life is seemingly perfect. A famous painter married to an in-demand fashion photographer, she lives in a grand house with big windows overlooking a park in one of London’s most desirable areas. One evening her husband Gabriel returns home late from a fashion shoot, and Alicia shoots him five times in the face, and then never speaks another word. Theo Faber is a criminal psychotherapist who has waited a long time for the opportunity to work with Alicia. His determination to get her to talk and unravel the mystery of why she shot her husband takes him down a twisting path into his own motivations—a search for the truth that threatens to consume him." Terry Brooks the black unicorn. one of my all time fav authors ! Just finished The Steinhoff Boys an account of the whole saga up to late last year. A fascinating read into the personalities and the basic timeline of what happened when, but not an in-depth primer on the various schemes and manipulations or a deep dive into the culture and relationships that has cost SA dearly both monetarily and in reputation. House of God - the book that inspired Scrubs that was written in the 70s. Was also the basis for a film in the 80s. Just started but definitely far more risque than Scrubs or that film ever was. Moderately interesting, best summed up by the conclusion. 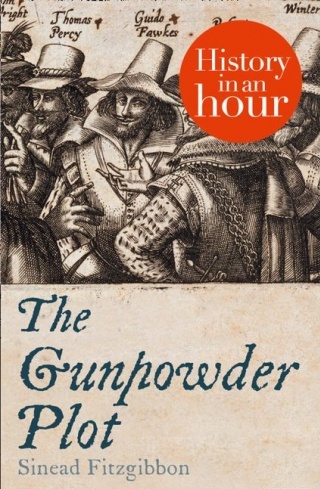 The cover title is a bit 'read-baity' as it's a more serious text. 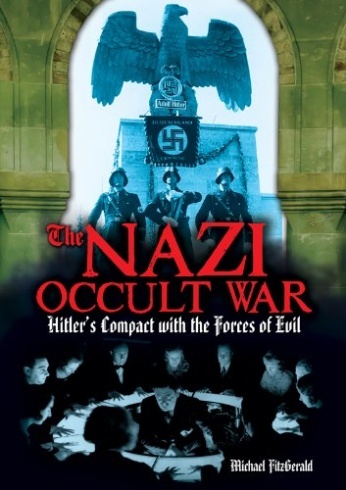 "For twelve astonishing years Germany turned it's back upon rationality and compassion and gave it's allegiance to a man and a movement that plumbed the depths of human depravity." "In this monograph, a mathematician and a neurobiologist join forces to address one of the most crucial and controversial scientific questions of our times: can the exquisite capacities of the human brain be simulated by any digital computer? By combining mathematical, computational, neurobiological and evolutionary arguments, Ronald Cicurel and Miguel Nicolelis refute the possibility that any Turing machine will ever succeed in such a simulation. As part of their argument, the authors propose a new theory for brain function: the Relativistic Brain Theory. This theory accounts for decades of neurophysiological and psychological findings and observations that until now have challenged the dominant dogma in neuroscience. Altogether, this monograph contains the inaugural manifesto of a movement intended to emphasize the uniqueness of human nature while discrediting pseudo-scientific predictions that the replacement of humans by machines is imminent. In the authors' opinion, the misguided and misleading belief that digital machines can emulate all human behaviors defines one of the greatest threats that society faces in the future to preserve our way of life, our human culture and our freedom." Introduced my son to Frank Herbert’s Dune, however he was not very keen on reading the book as her was reading one of the Warhammer 40K books, so I grabbed the book and started to read it.